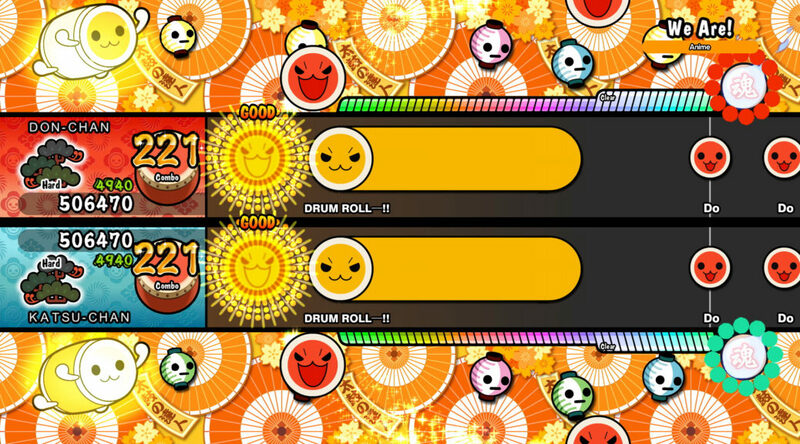 Last week, Bandai Namco Entertainment announced Taiko no Tatsujin: Drum ‘n’ Fun will be released at retail alongside the Drum Controller in Europe. Up till today, the company’s American subsidiary has remained silent on whether the same will apply in North America. They’ve previously told us that the game is digital only. GameStop has put up a listing for the game, and it appears to be digital-only and will cost USD49.99. There’s no sign of the Drum Controller either.